“Wonder Woman” director Patty Jenkins discussed expanding opportunities for women in filmmaking at a dinner on Sunday hosted by Kering and the Cannes Film Festival, where she was honored with the 2018 Women in Motion Award. Film Director The “Black Panther” director has quickly risen from indie breakout to proven tentpole talent. Film Director The quintessential multi-hyphenate quickly established herself as one of Hollywood’s groundbreaking creatives. 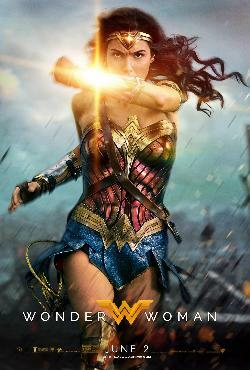 Actor No wonder here — she just might be the stunning superhero who saves the entire DC Cinematic Universe. President, DC-Based Film Production The horror-film executive behind 2017's hit "It" was tapped to lead Warner Bros. film production for all things DC Comics. Want more information on Patty Jenkins?